You may already know that TeaCosyFolk have designed tea cosy knitting patterns for the Simply Knitting Magazine. The Simply Knitting is a popular monthly magazine with exciting projects in every issue, from clothing to kids knits, from toys to accessories and of course tea cosies. 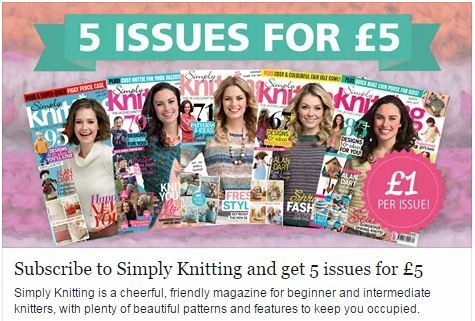 With every issue you also receive a knitting paraphernalia free gift. 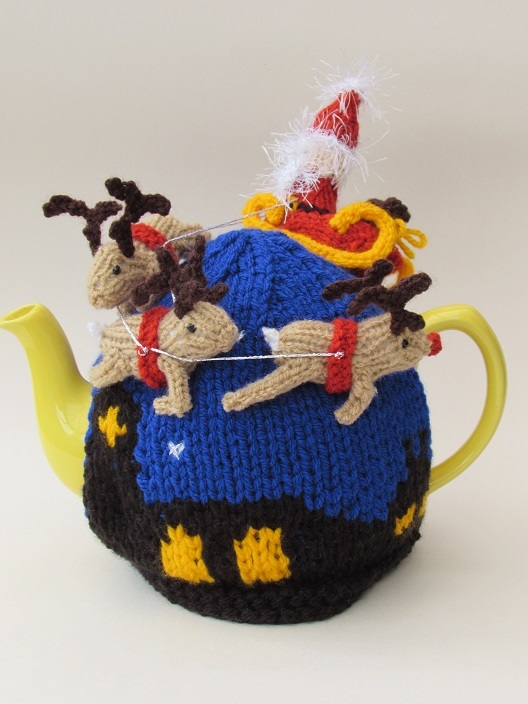 The Santa’s Sleigh Ride tea cosy was featured in the magazine in November 2015 and the Lion tea cosy appeared in the January 2016 issue of Simply Knitting. Two further tea cosy knitting patterns are ready and waiting to appear in future copies, so look out for those. Yesterday we had an email asking if we would design a further three more cosies for the same magazine; which is very exciting. 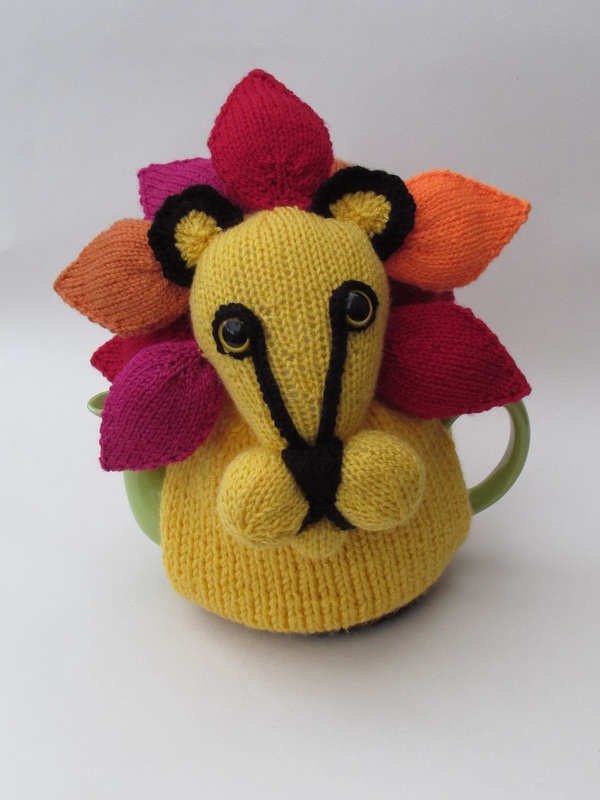 We are sworn to secrecy and can't give any clues away to what the tea cosies might be, but we do know that you won't have to wait long to find out.